Tristram Stuart: Can Feeding Scraps To Livestock Help Tackle The Food Waste Crisis? Our industrial food system is doing serious damage to our planet and food waste is a rampant problem. Tristram Stuart offers one strategy to combat food waste: cook scraps and feed them to livestock. Tristram Stuart: Can Feeding Scraps To Livestock Help Tackle The Food Waste Crisis? 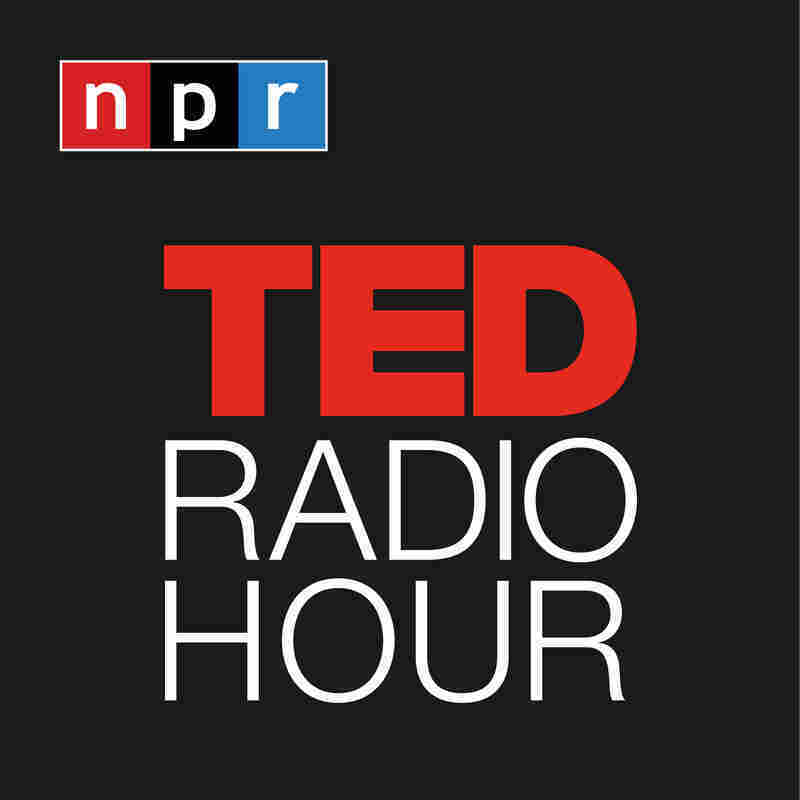 Part 2 of the TED Radio Hour episode Circular. Our industrial food system is doing serious damage to our planet and food waste is a rampant problem. Tristram Stuart offers one strategy to combat food waste: cook scraps and feed them to livestock. Tristram Stuart is an environmental activist working to combat food waste. He is the founder of Feedback, a charity that works to improve the environmental impact of food around the world. Also, in 2016, he founded Toast Ale, a company that brews beer from leftover bread. Stuart is the author of The Bloodless Revolution, and Waste: Uncovering The Global Food Scandal. He is an Ashoka Fellow, a WEF Young Global Leader, and the recipient of the international environmental award, the Sophie Prize.